Toronto Cat Rescue receives many daily inquiries from owners asking us to take in their family pets, which for various reasons they no longer are able to keep. As a foster home based organization, our priority is helping cats that are struggling physically and emotionally in shelters. Due to the overwhelming number of cats surrendered to shelters each year, our foster homes are always full. In an effort to reduce the number of cats entering our city shelters, TCR has developed two programs to assist struggling pet owners. 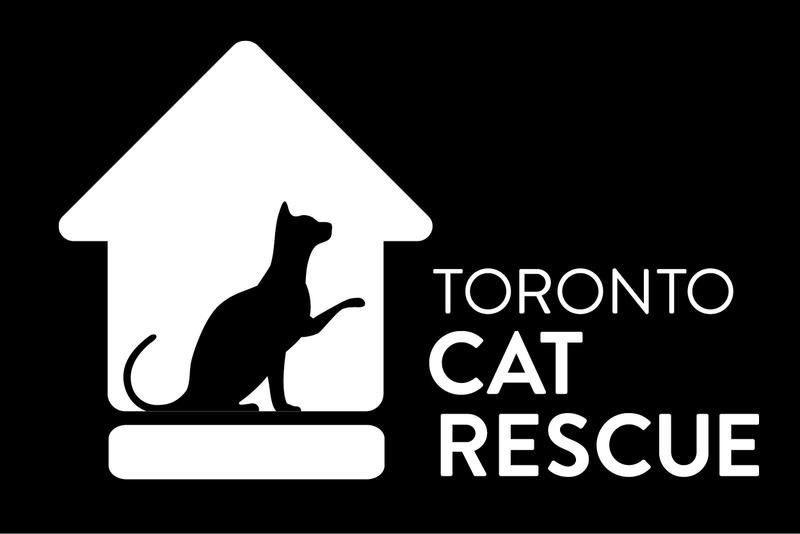 If your adopted TCR cat is having behaviour issues that are making it difficult to keep them, Toronto Cat Rescue volunteers can assist. By providing individual counseling and guidance, our specially trained Behaviour Counselors are here to help you work with your cat on resolving the problem behaviour. Please complete this form with as much information as possible so that one of our volunteers can assist you. TCR always takes back cats that were adopted from our foster program. If you need to return your TCR adopted cat, please fill in the following form or call us at 416-­538-­8592 and press 2, and leave your name, the cat’s name at the time of adoption, date of adoption, and why you need to return him/her.